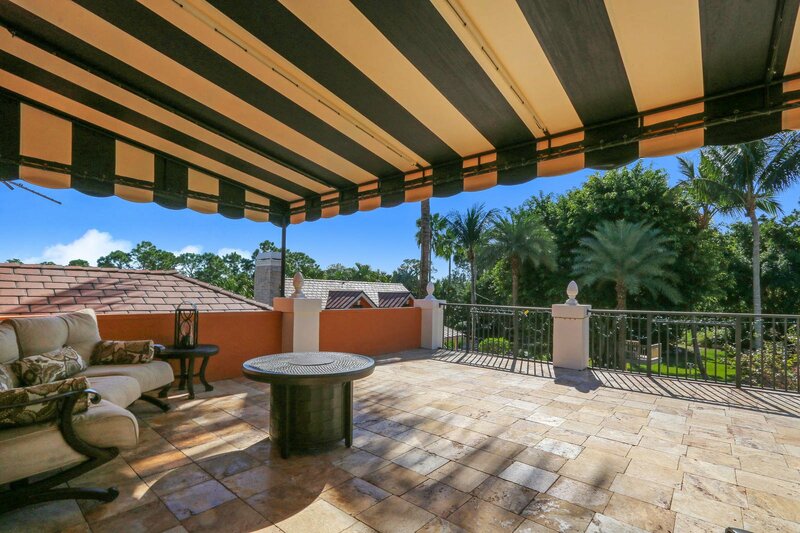 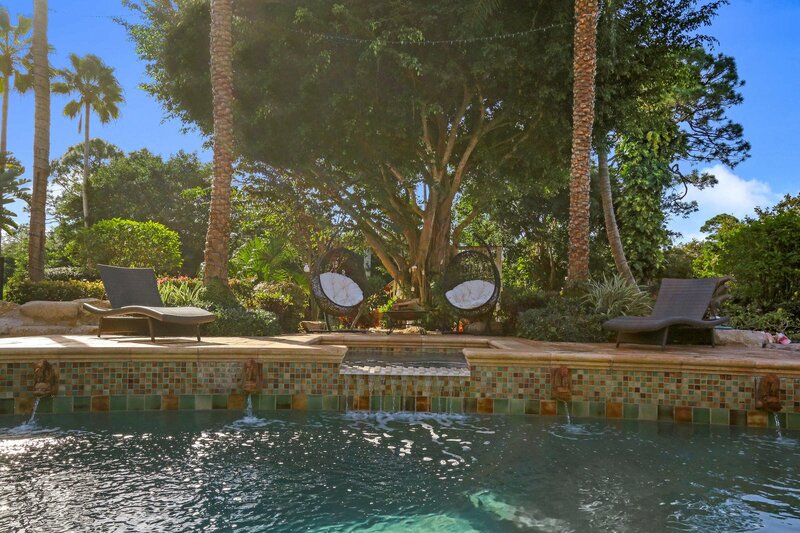 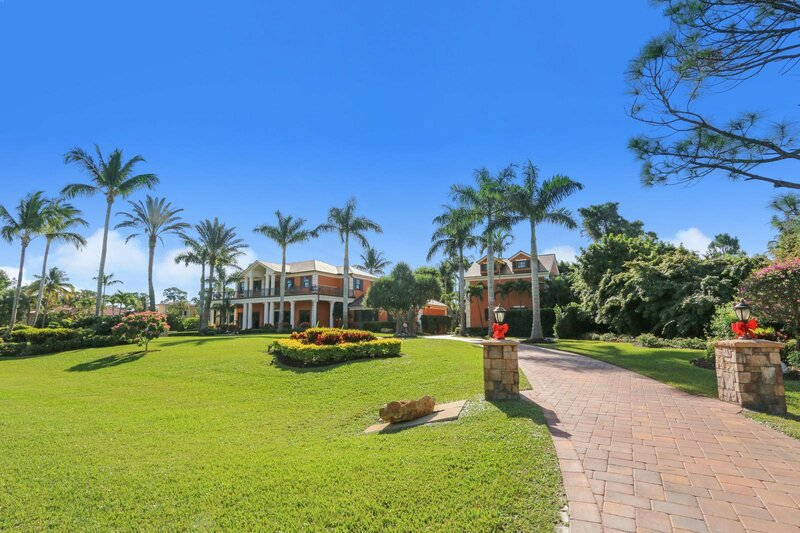 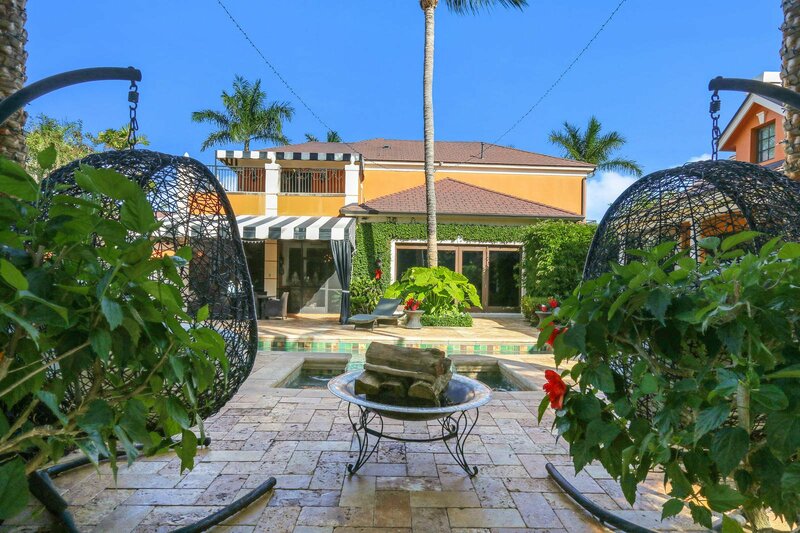 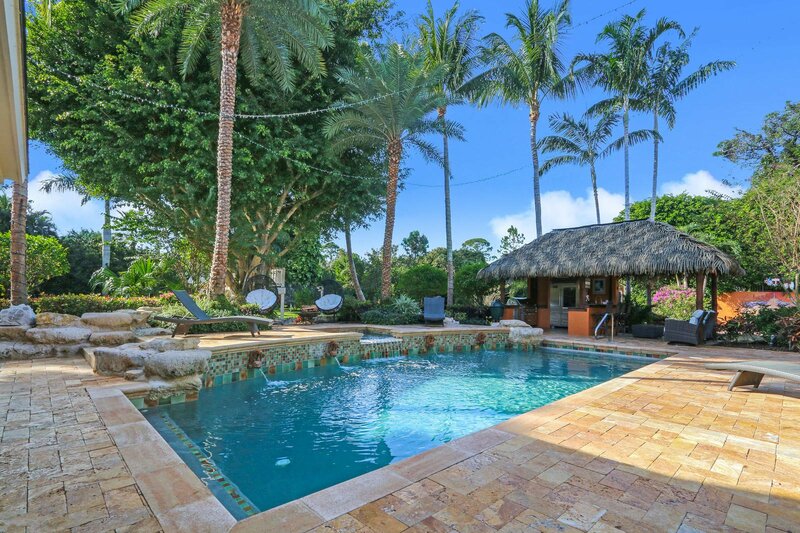 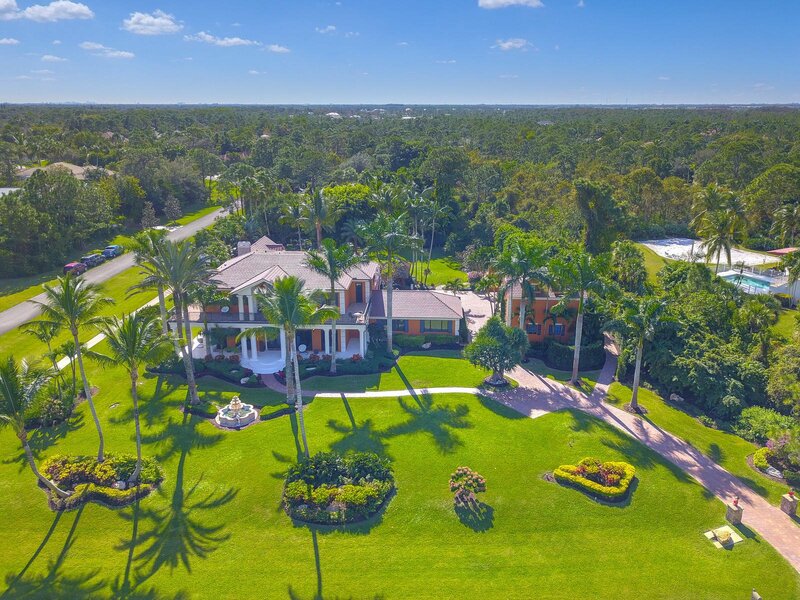 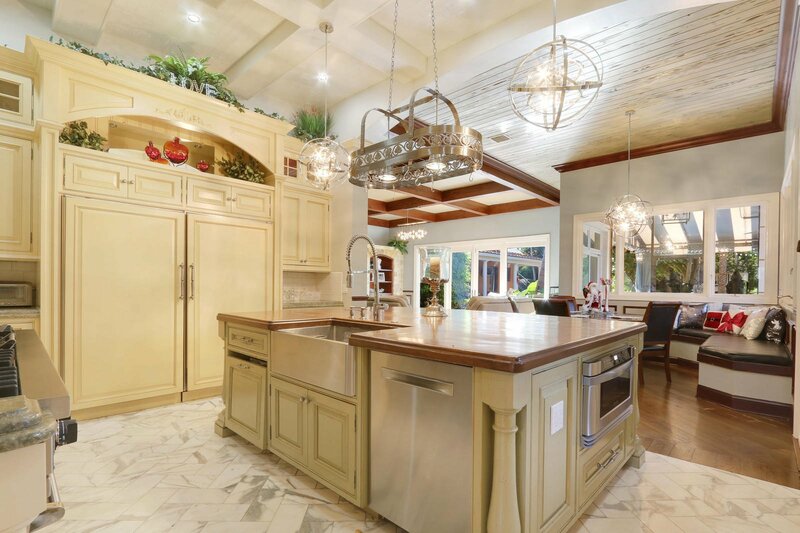 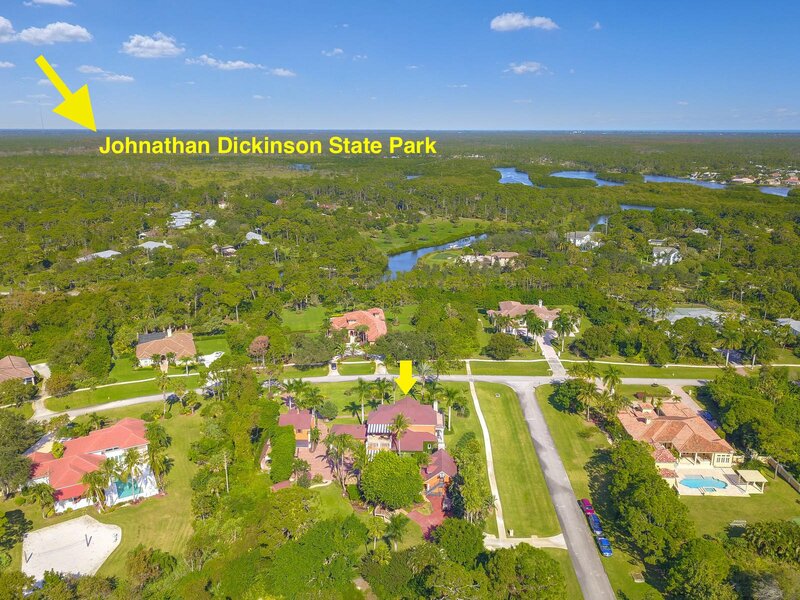 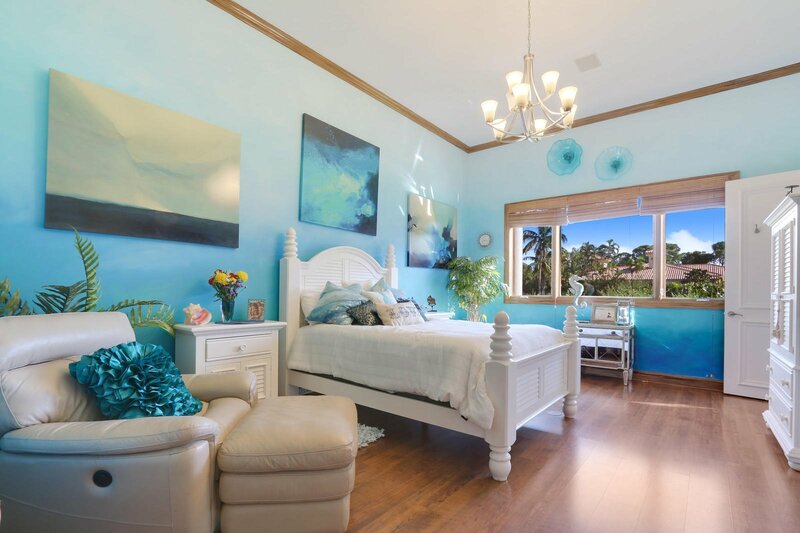 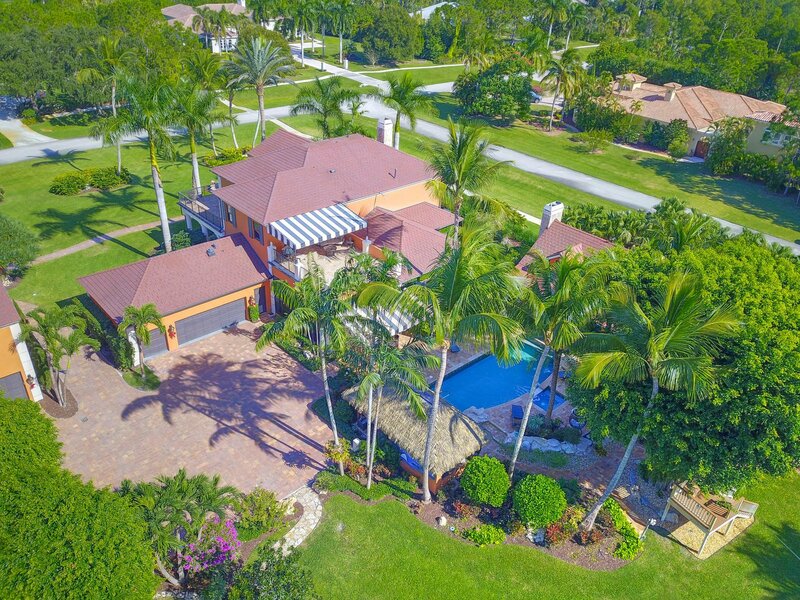 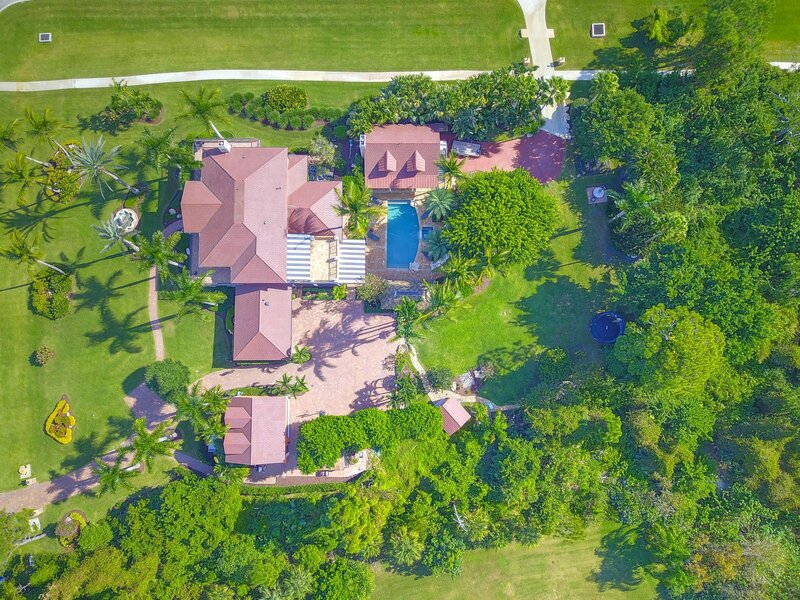 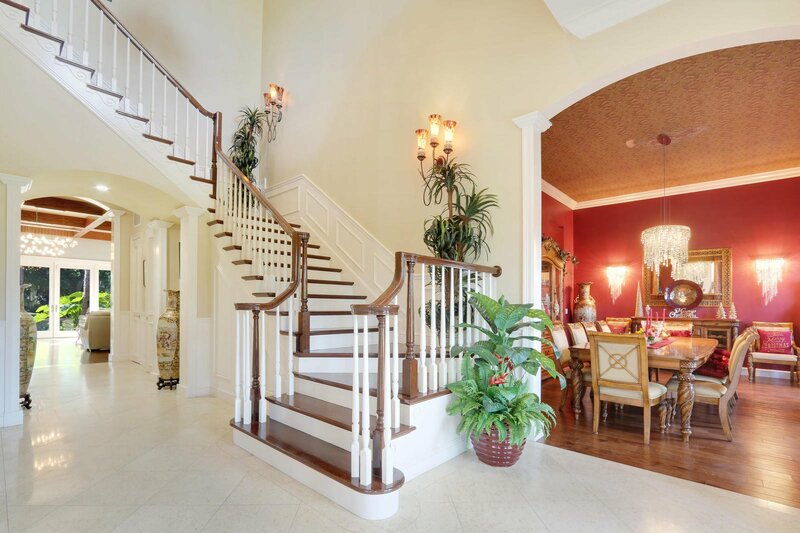 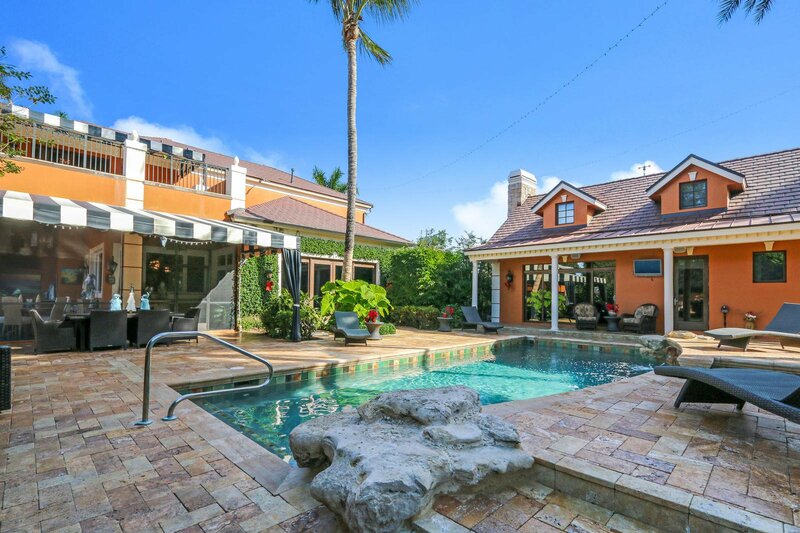 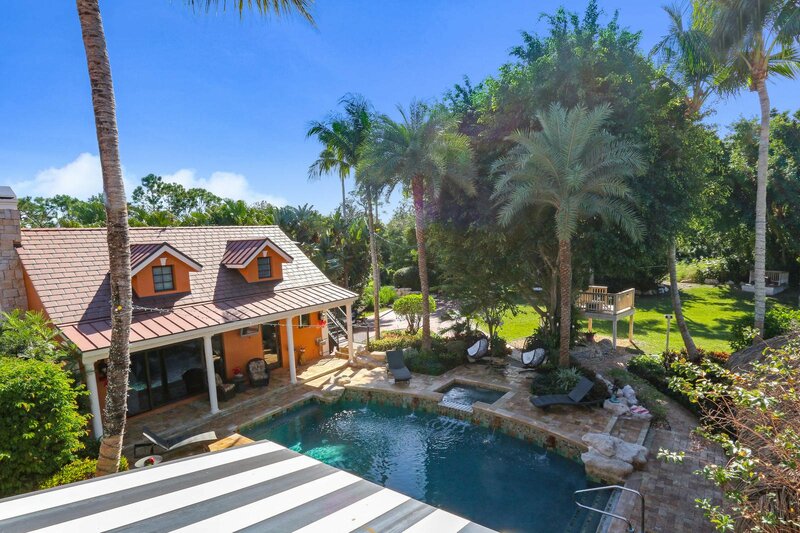 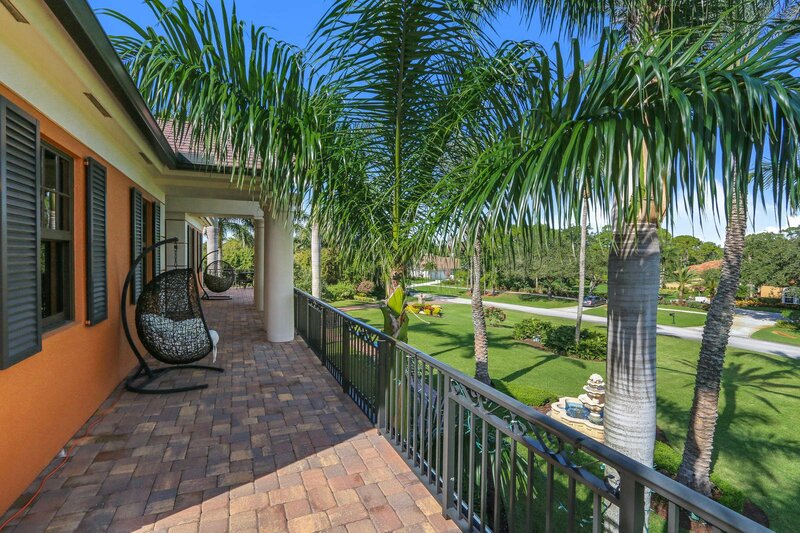 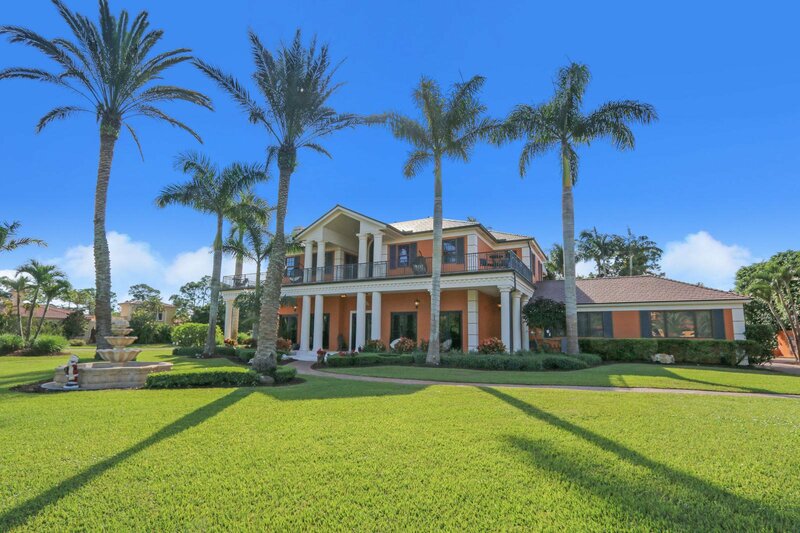 Welcome to Island Country Estates - one of Jupiter's true hidden gems! 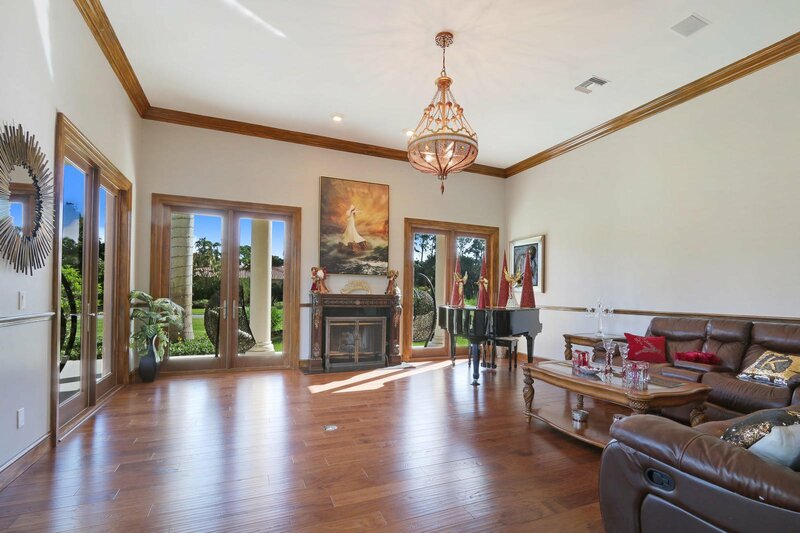 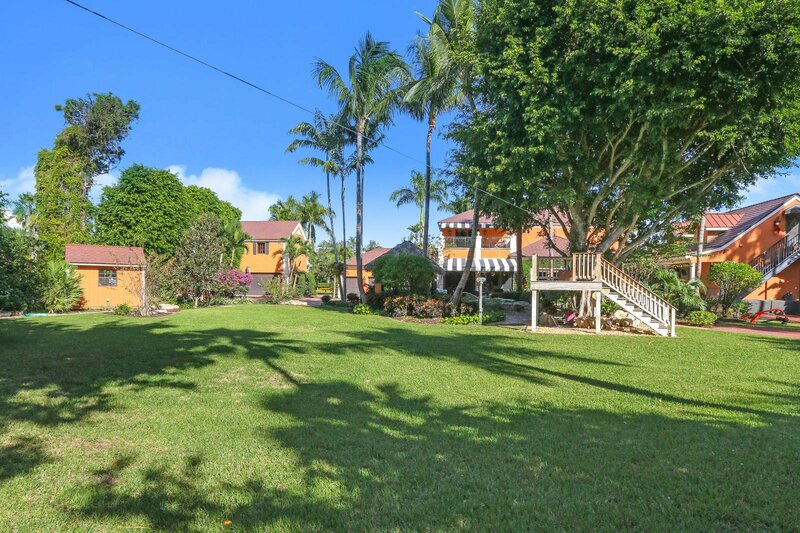 1.9 acre compound with 3 separate detached structures including Main House: 4 Bed, 4.5 Bath. 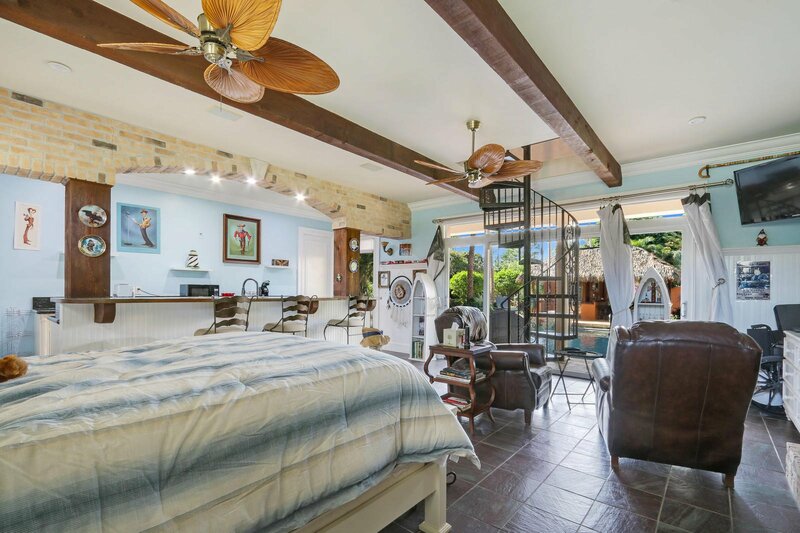 Guest House: 2 Bed, 1 Bath. 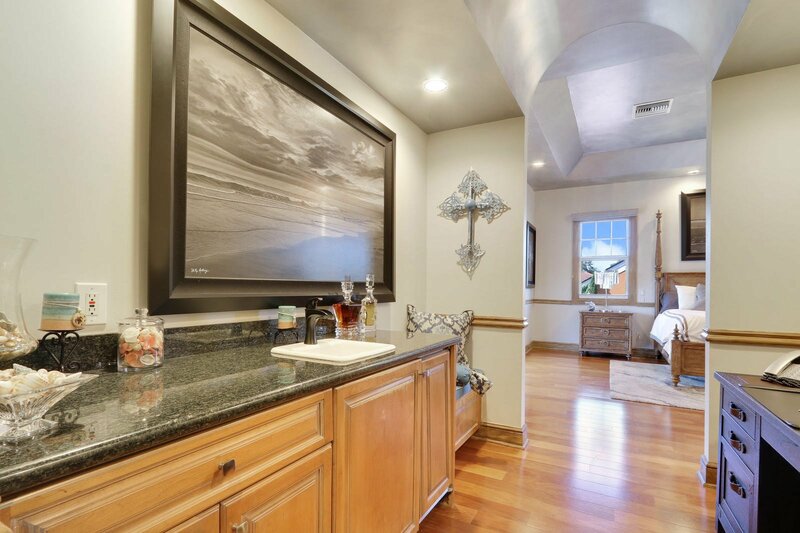 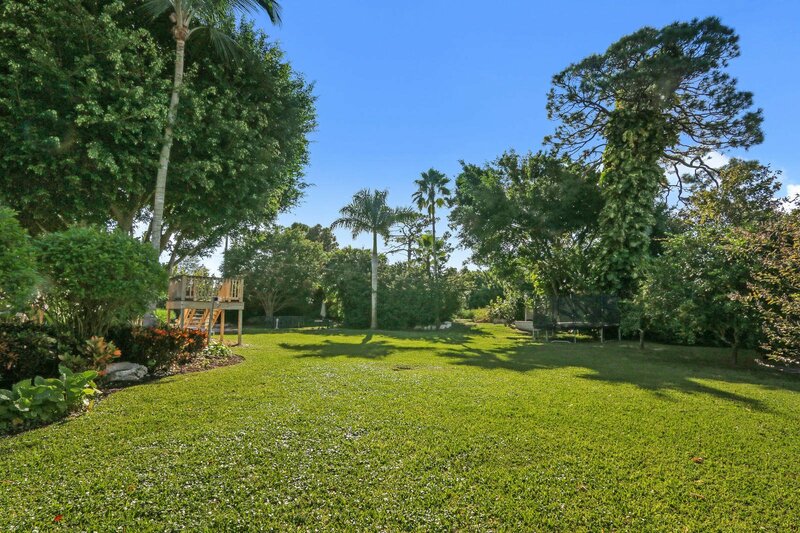 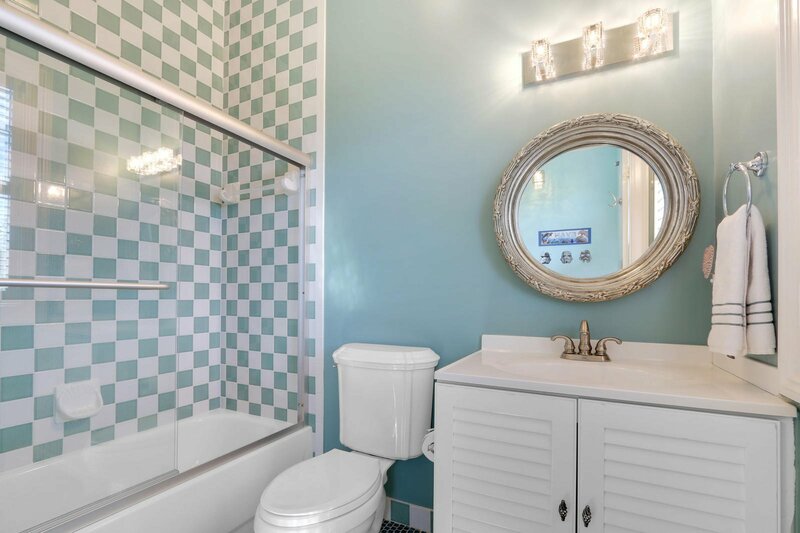 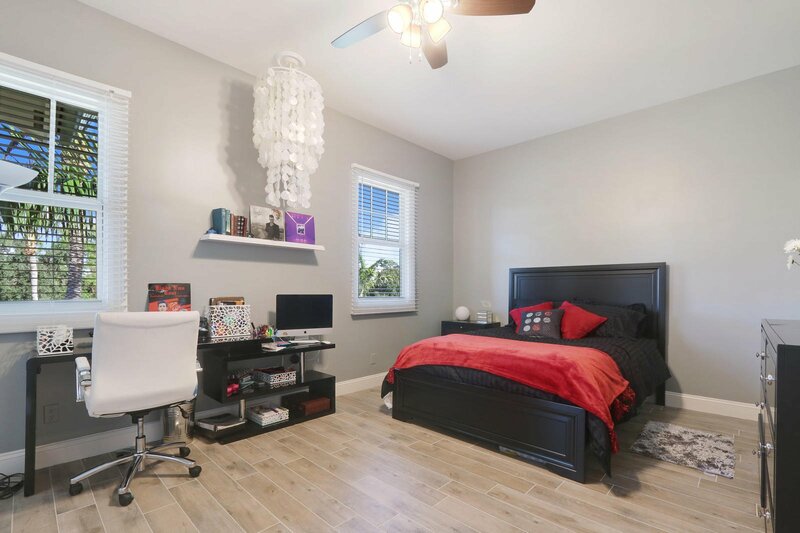 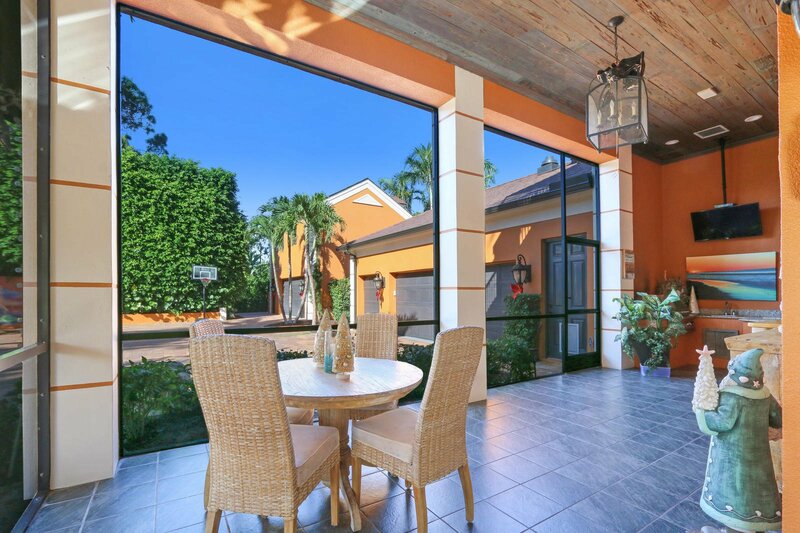 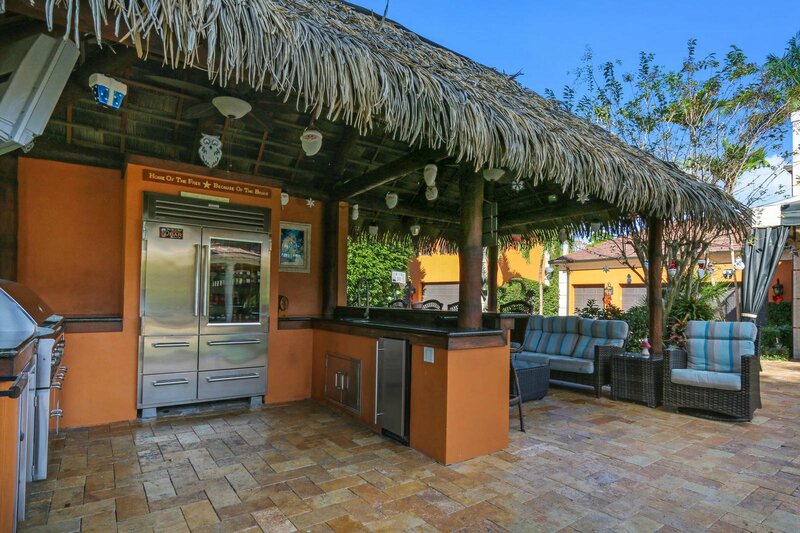 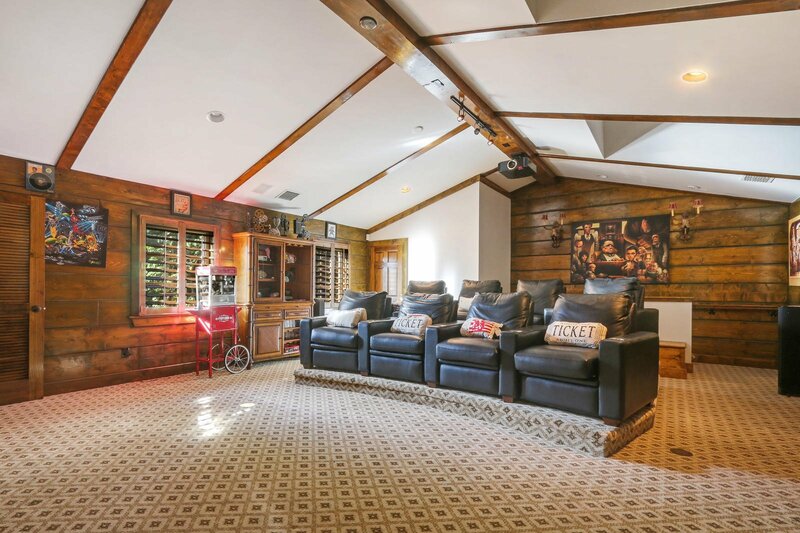 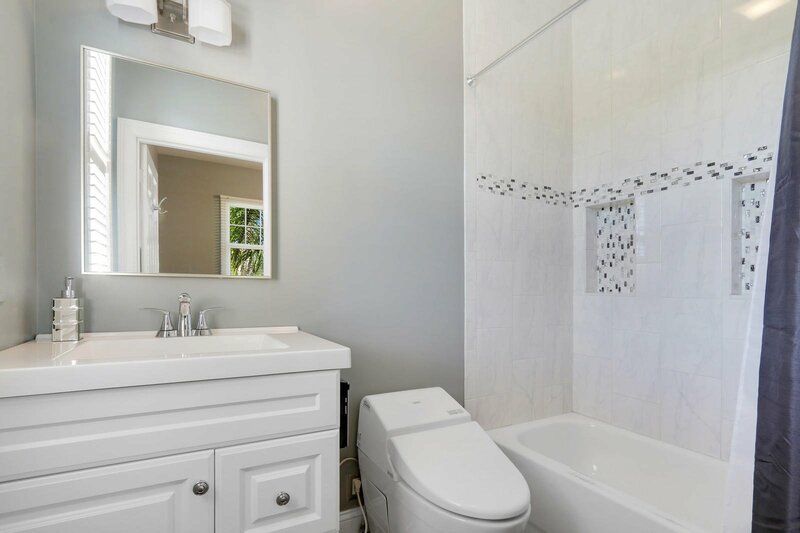 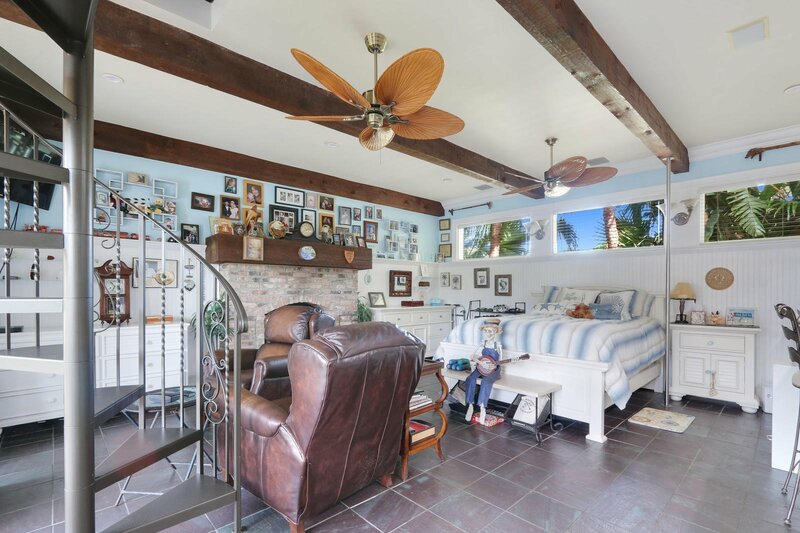 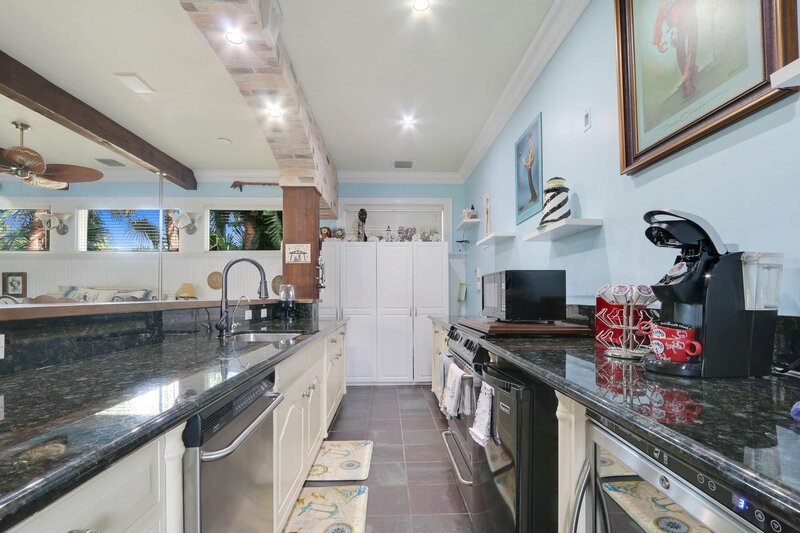 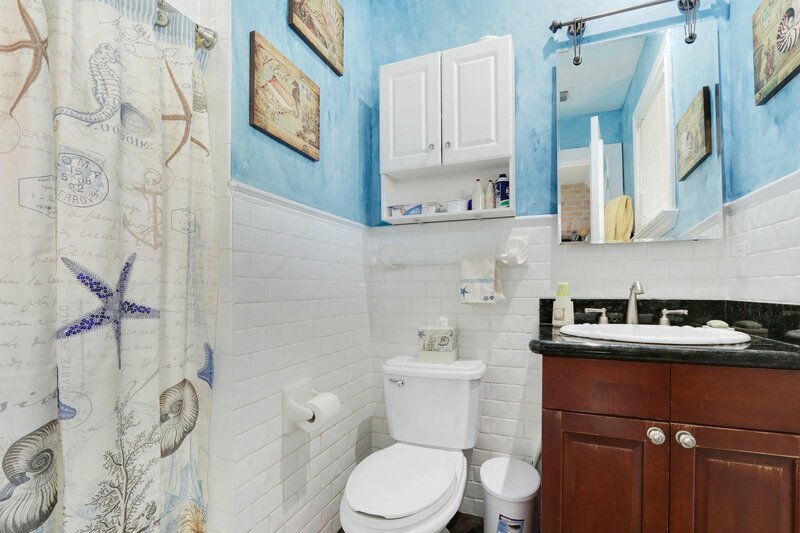 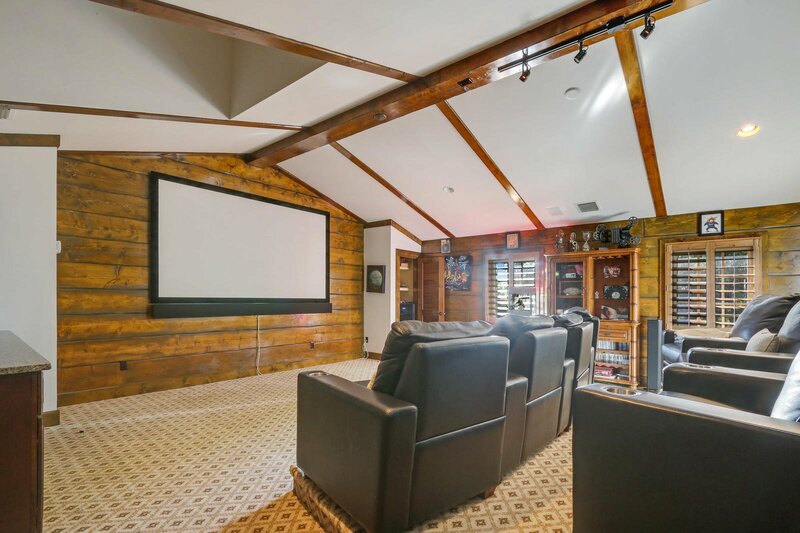 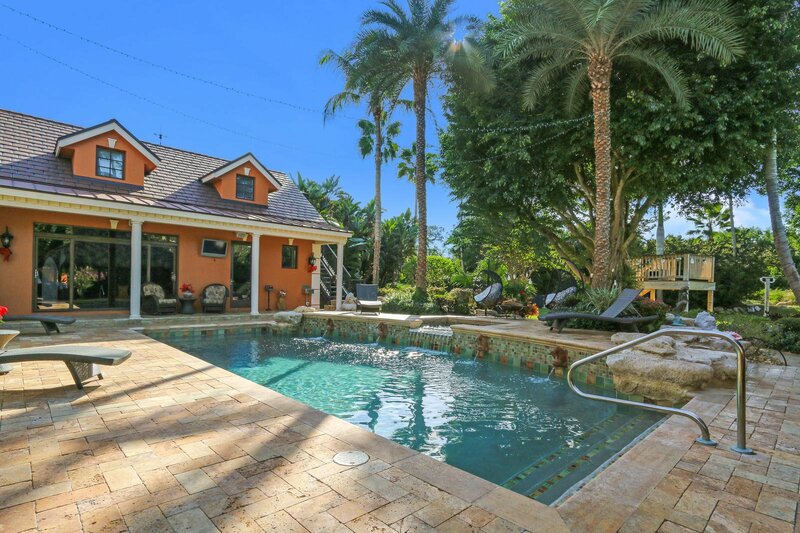 Media Room House: 1 Bed, 1 Bath.. You have your own private paradise while still located extremely close to I-95 highway, Florida's Turnpike and the BEACH. 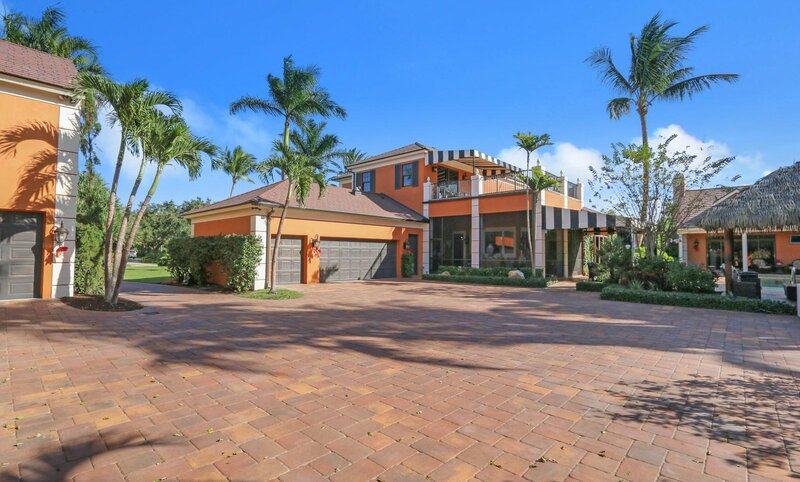 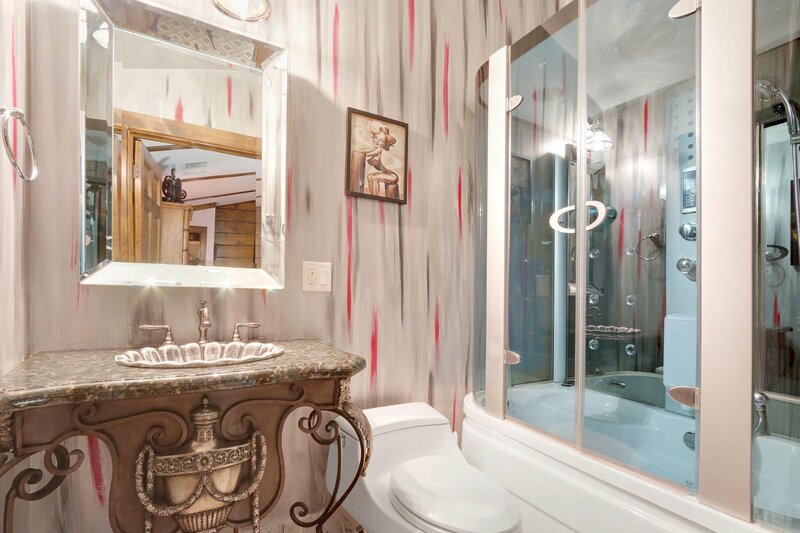 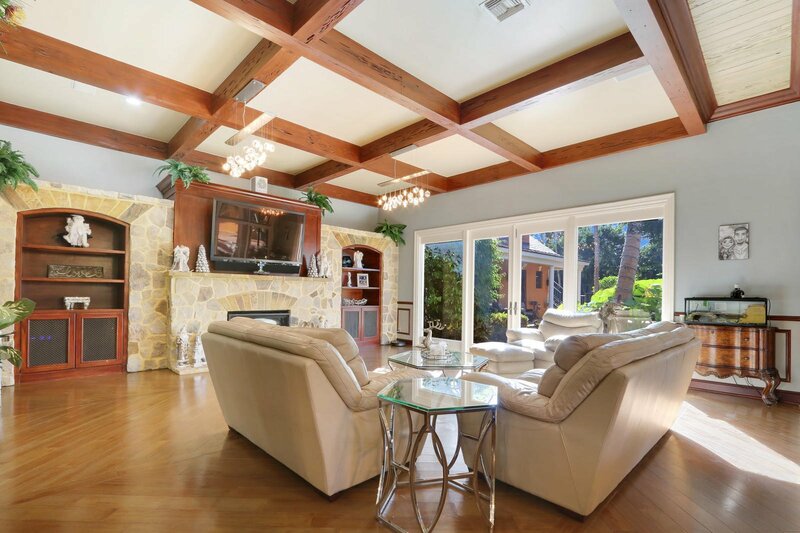 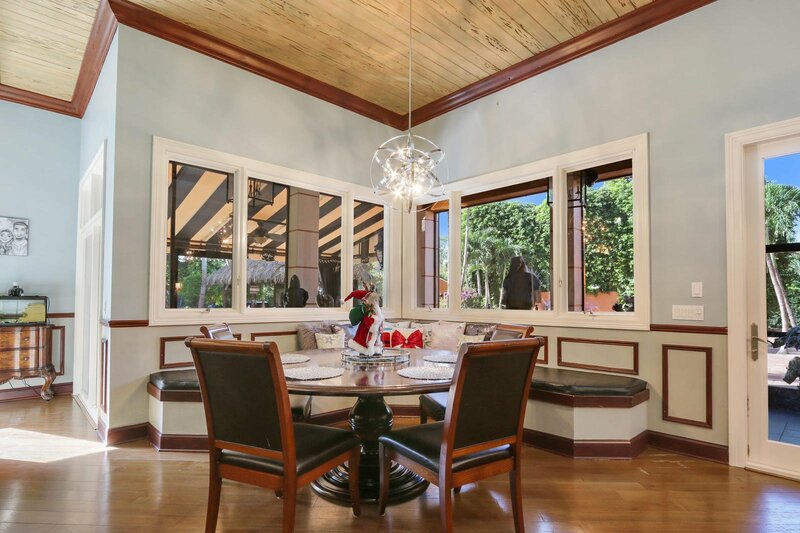 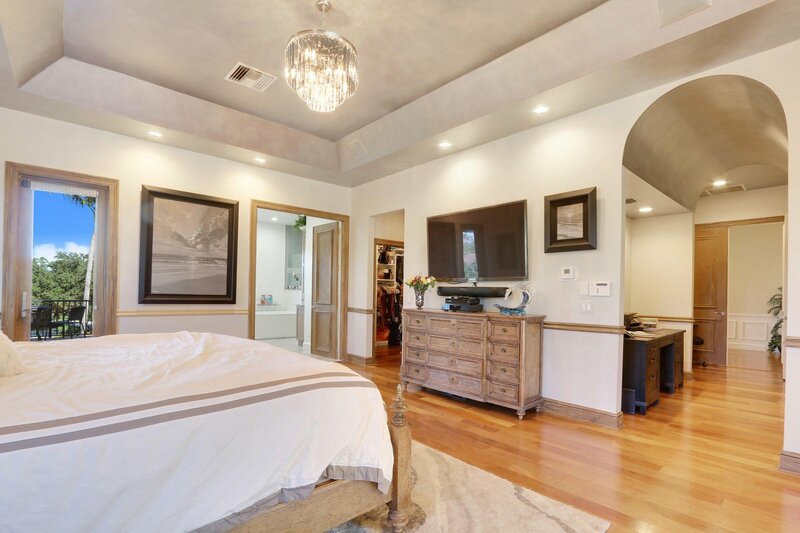 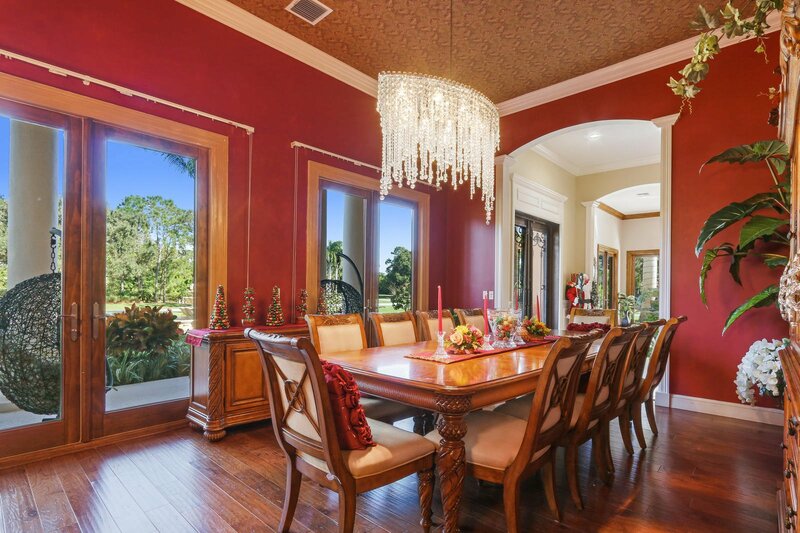 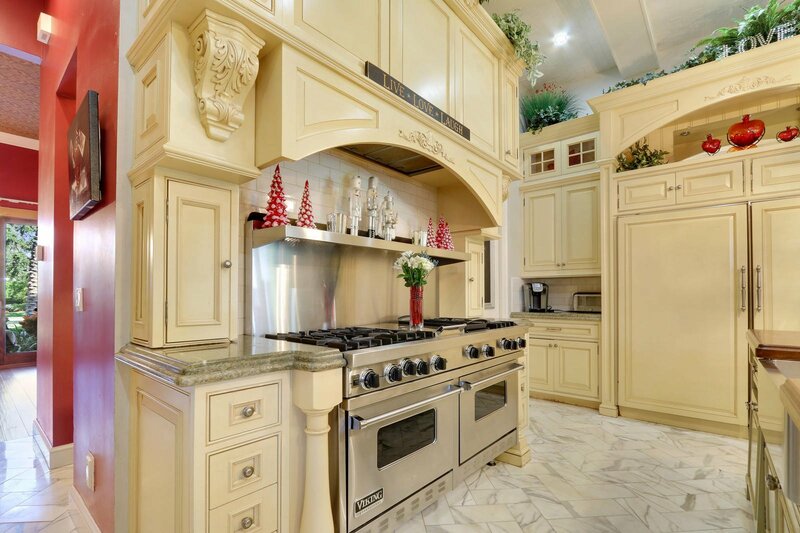 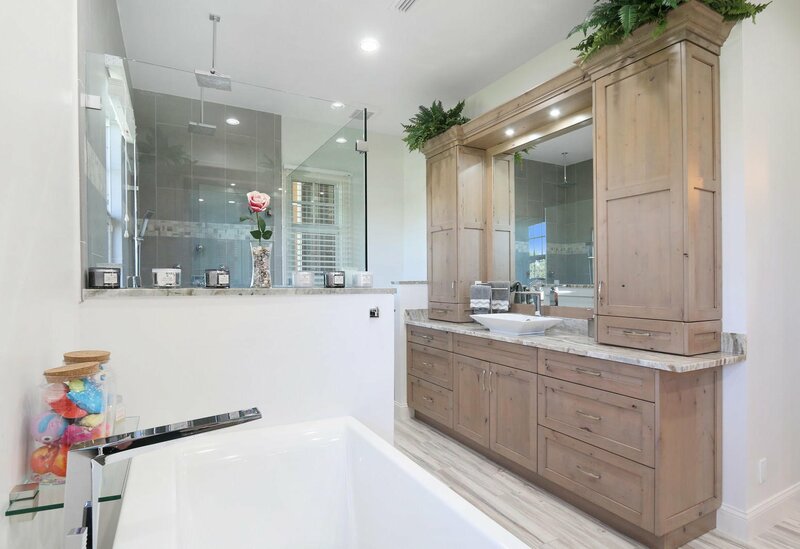 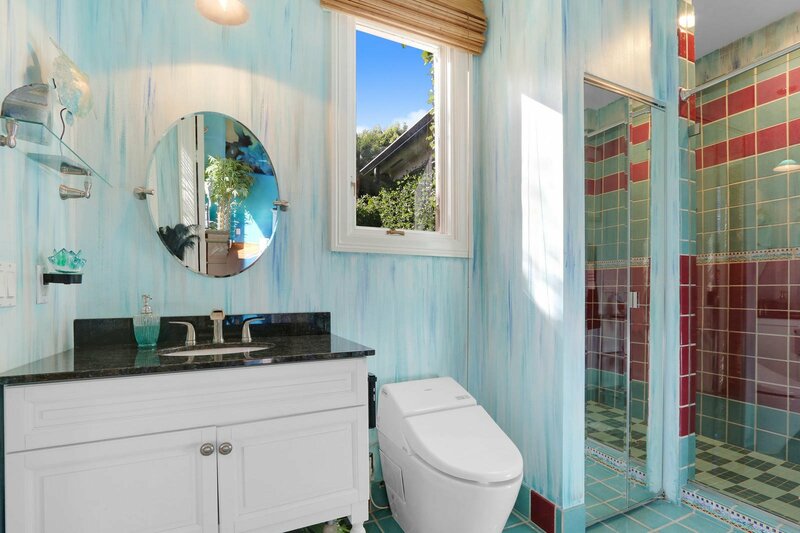 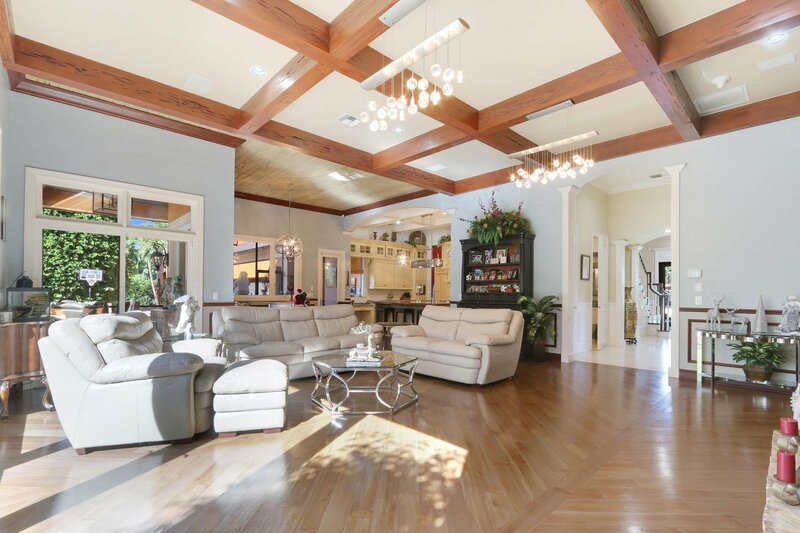 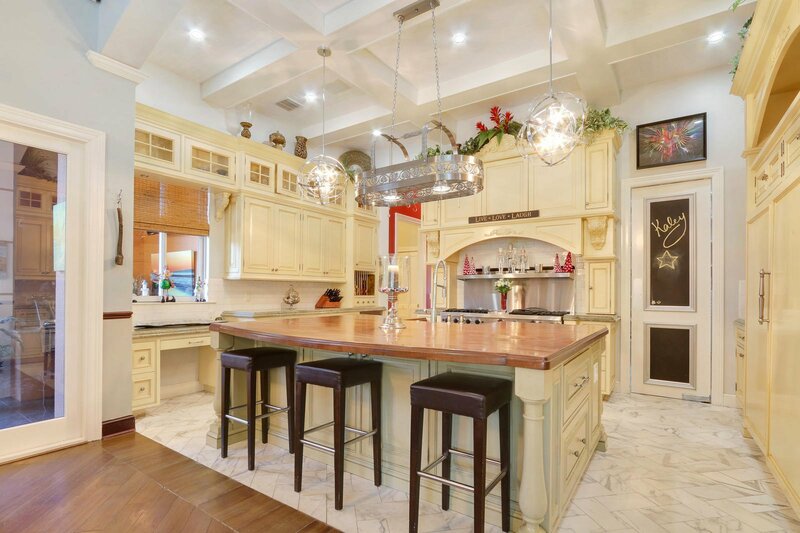 This custom home was the former residence of a well known local high-end builder. 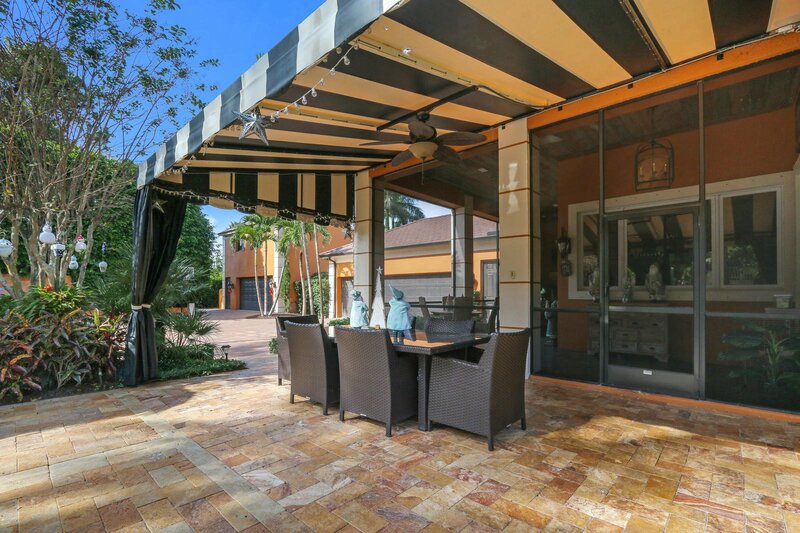 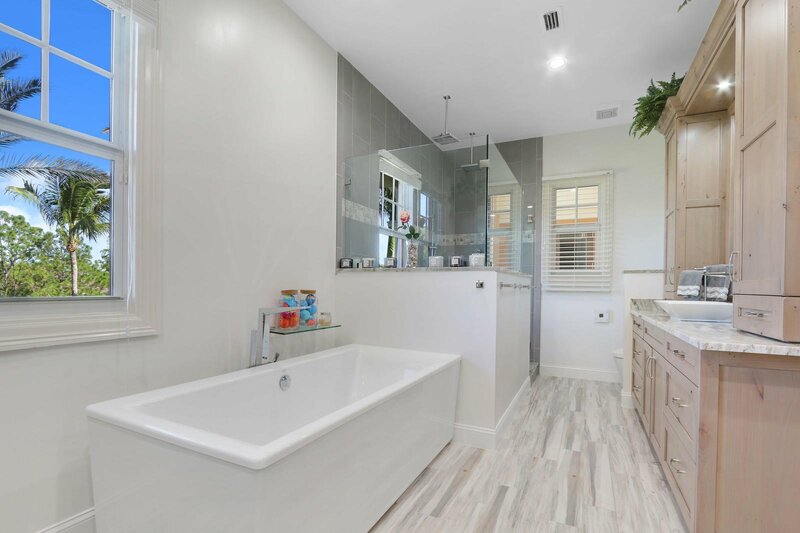 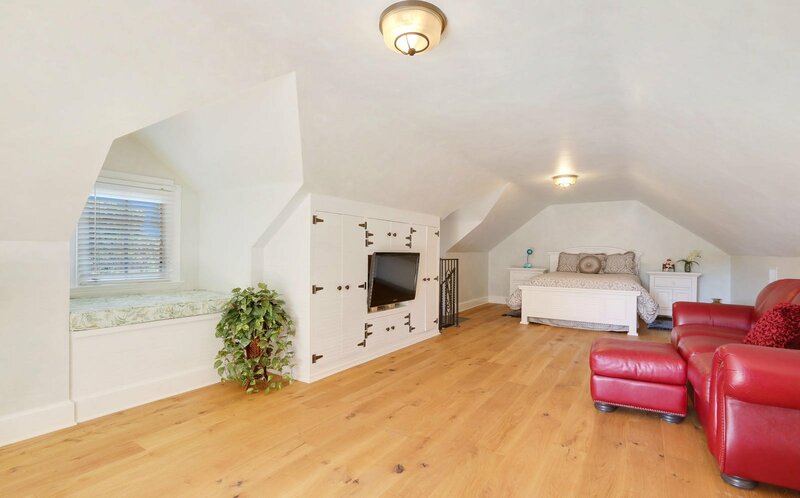 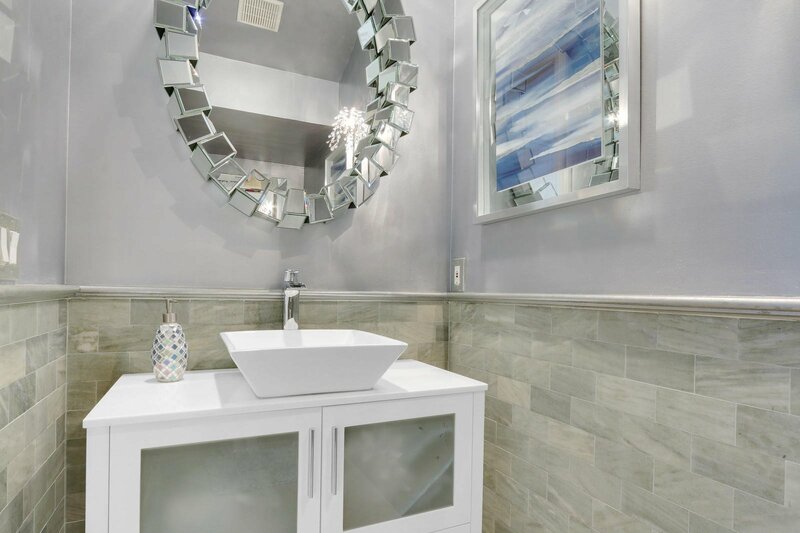 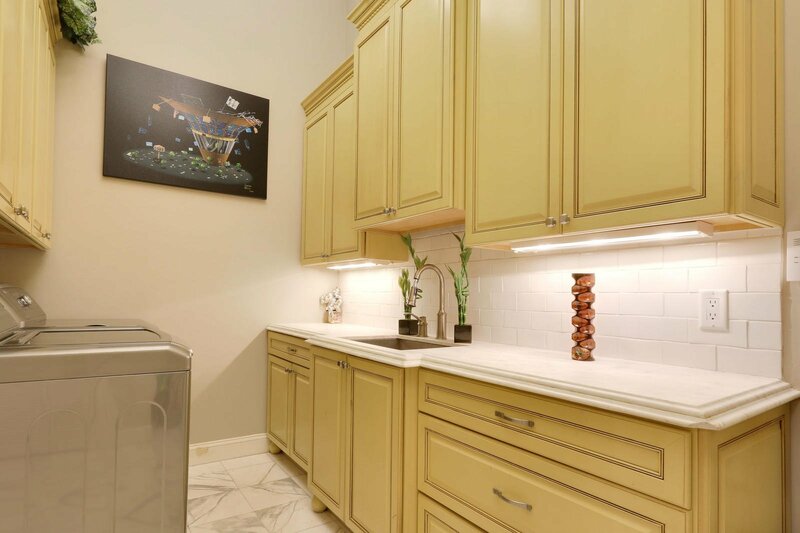 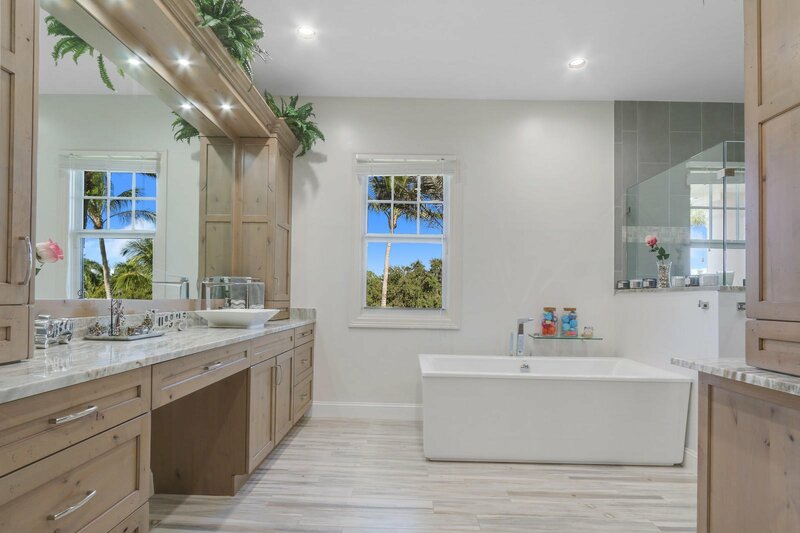 Boasting breathtaking upgrades such as hurricane impact windows, hard wood flooring, full home generator and more. 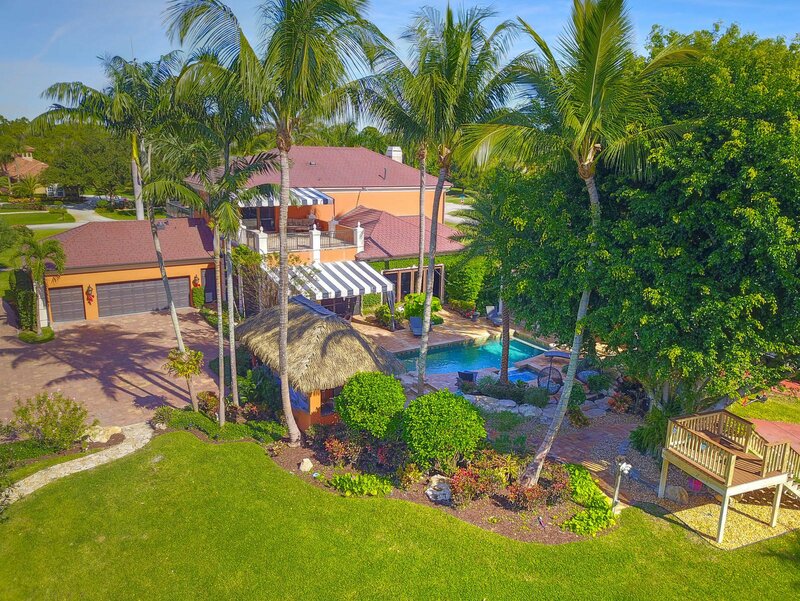 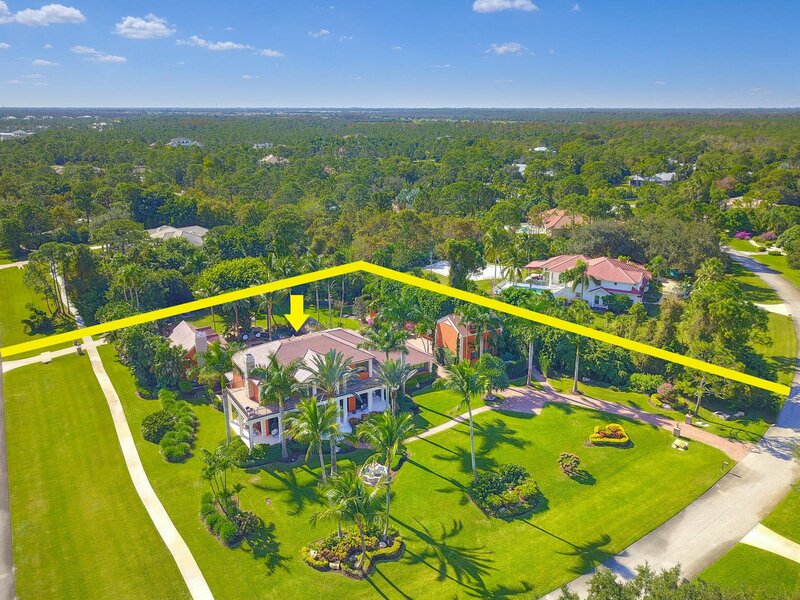 Outdoors you will have 4.5 garages for all your toys overlooking a stunning saltwater pool/spa, tiki bar and a 100 foot zip line running through your oversized private yard.